What setsPCA&D’s art program for youth apart is our classes teach art techniques, skills and processes steeped in art history for a full, lasting experience. We don't just teach kids to make things, we teach them how to think like artists because learning (curiosity) shouldn't end in the classroom. 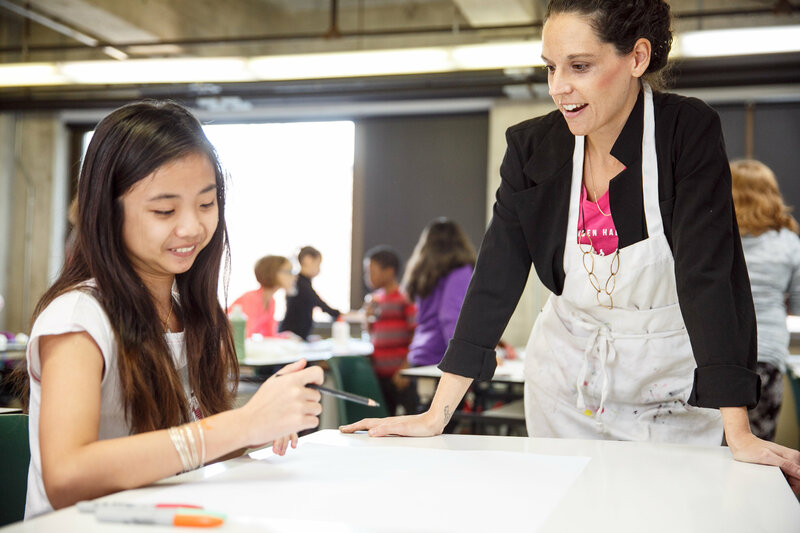 No matter what your age or educational background, put your inspiration to work with the region's leader in art and design education.